Welcome to these Trust Quotes from my large collection of Love Quotes and Sayings. Please enjoy these Quotes about Trust and Love. Those you trust the most can steal the most. 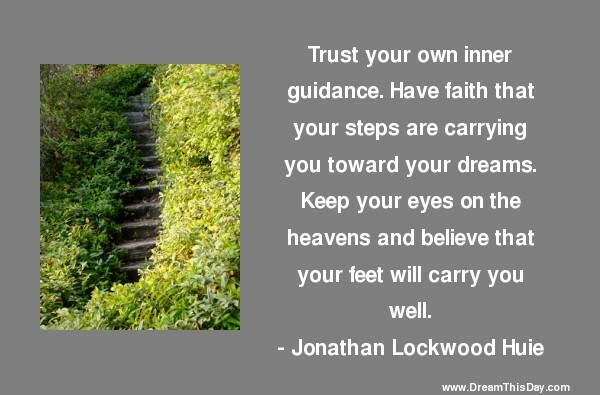 Thank you for visiting: Trust Quotes and Sayings - Quotes about Trust and Love.